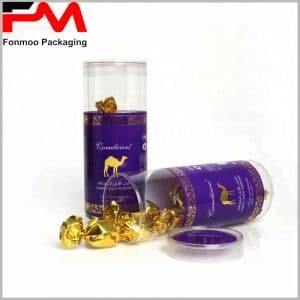 It is a choice of many to make combination of dry fruits with transparent plastic tube packaging box that can be totally sealed to avoid pollution and oxygenation. 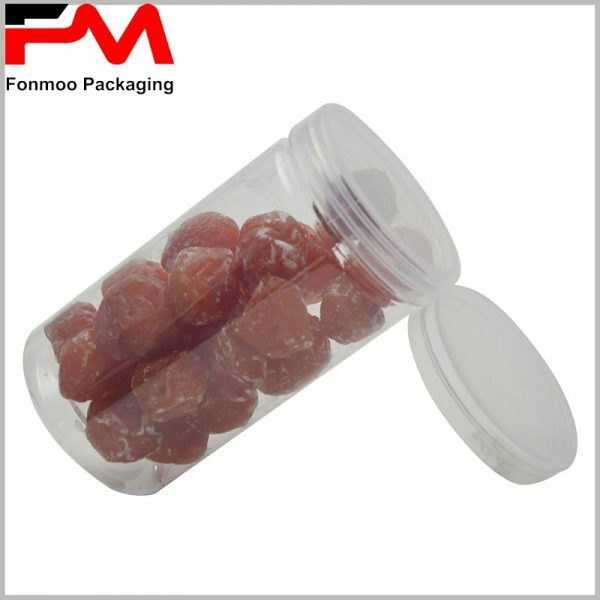 This plastic packaging box, made by food level safe clear plastic, has no printing at all and just let customers see all the way though to let the quality of foods inside take the role of attraction. 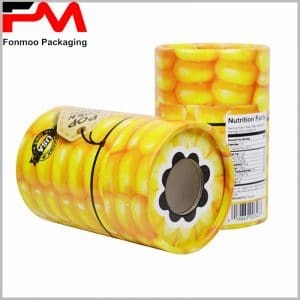 The use of such packaging box is wide and it can be easily produced in mass, which is in favor for the cost. 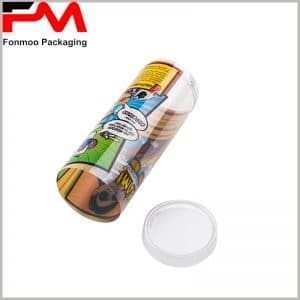 Either you have need of a large quantity or a small quantity for wholesale or retailing, choosing this packaging box will provide an easy and flexible solution. 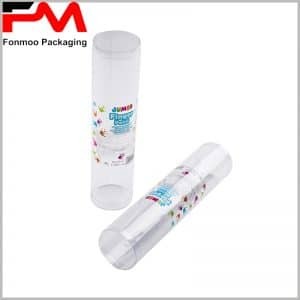 Working as fabricator of tube packaging box, our factory can ensure you a very good price, brief delay, small MOQ and flexible conditions with fast reaction. 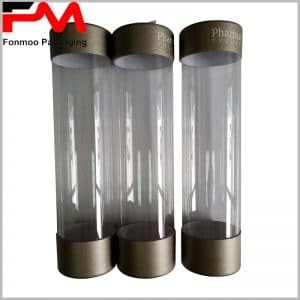 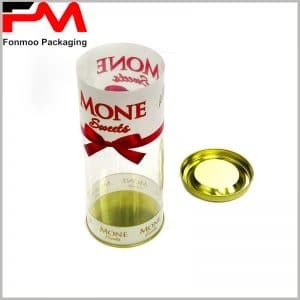 As long as you communicate with us about your needs, we will do our best to serve and provide you the food level clear tube packaging box for dry fruits as you need.